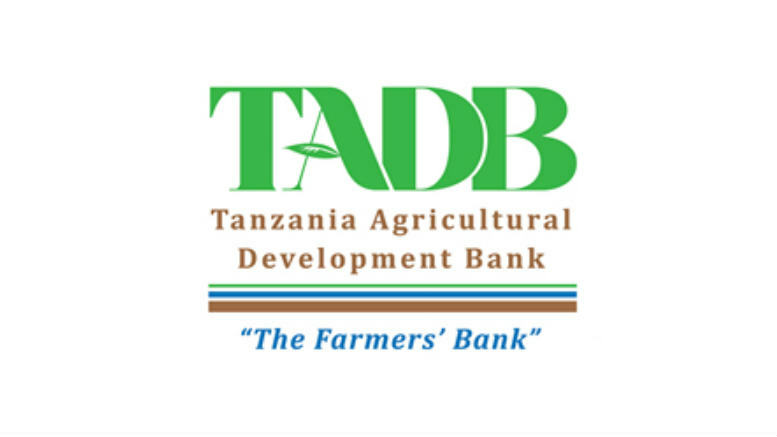 Tanzania Agricultural Development Bank Limited (TADB) is a Government Institution established under the Companies Act, 2002 and licensed under the provisions of the Banking and Financial Institutions Act No 5 of 2006 and the Banking and Financial Institutions (Development Finance) Regulations, 2012. Lastly, To assist the Government in implementing its policies on enhancing financial inclusion and economic empowerment in the rural areas. The successful candidate will be responsible for driving the Bank’s motor vehicles and ensure that they are properly handled. Lastly, Perform any other duties related to the position as may be assigned by the Supervisor. Lastly, Chauffer/executive driving training will be an added advantage. Tanzania Agricultural Development Bank Limited is an equal opportunity employer. The bank offers an attractive remuneration package, career development opportunities and excellent working environment. Lastly, Perform any other duties assigned by the Supervisor. Firstly, Bachelor Degree in Business Administration, Marketing or related discipline from a recognized University/lnstitution. Secondly, At least two (2) years’ work experience in a reputable institution in a similar field. 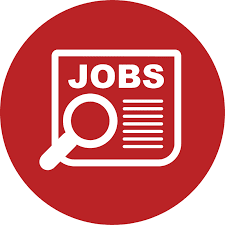 Thirdly, Must have experience in handling multiple tasks in a busy office. Furthermore, Must be a team player, very self-motivated and able to work under minimum supervision. Also, Strong written and communication skills. Lastly, Should have computer skills. The successful candidate will report to the Zonal Manager. He/she will be responsible for advising on monitoring and evaluation activities related to bank’s projects. Lastly, Perform any other duties assigned by the Supervisor from time to time. Strong computer based analytic skills. The successful candidate will report to the Business Development Manager and Zonal Manager. He/she will be responsible for the business development and management of corporate relationships within a zone. Thirdly, Strong computer based analytic skills. Lastly, Good communication and interpersonal skills. The successful candidate will report to the Director of Business Development. He/She will have overall responsibility for the development and management of corporate relationships in the zone. He/she will also be responsible for the day to day administrative services of the Zonal Office. Lastly, Carry out any other duties assigned by Supervisor or Managing Director from time to time. University Degree in Business Management/Administration, Agribusiness, Finance, Economics, Banking or related discipline. At least 5 years working experience of which 2 must be in a senior/managerial position in related field. Strong written and communication skills with ability to write reports in a concise and focused style. Possession of leadership and people management skills, and a team player with strong interpersonal and organizational skills. Self-motivated and able to manage and prioritize work load with minimum supervision. Computer literate with highly developed computer application skills. Knowledge of the banking industry and its related laws, regulations, policies and procedures will be an added advantage. Lastly, Names and full contacts of three (3) referees. Closing date: Applications should reach the undersigned not later than 4.00 pm on Tuesday, 11th December 2018.